If money were no object, I think that most people would instantly say, “Sure, please plan every nitty-gritty detail of my wedding. 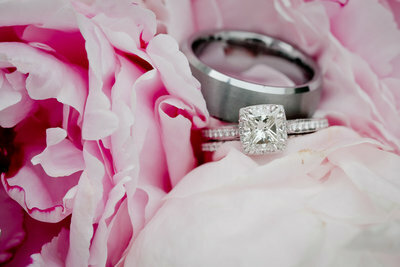 I want it to be perfect, I want to have the most amazing night of my life and I don’t want to have to worry about the details.” I believe most people assume that you have to be extremely wealthy to have every intricate detail taken care of by a professional, so clients don’t even consider Wedding Planners as an option. I am here to put those fears to rest! Yes, while wedding planners cost $$$, they are truly an investment, not only in you, but in the overall experience of planning the big day. 1. Wedding Planners know people. Let me say that again. Wedding Planners know people! Networking is their primary job and with having met so many vendors, they have the opportunity to know what the average cost of wedding services are. These planners can let you know when you are paying too much and when you are getting a great deal. 2. Let’s say for example, you fell in love with a particular photographer two years before you get engaged. You study her blog and scour her website. You tell yourself your wedding will be ruined if you do not get this very photographer. You finally get engaged. Yay! You call your dream photographer and she tells you that she is $700 over your max photography budget. You are crushed. Devastated. You fully believe that your dream wedding is ruined because your photographer crushed your spirit and you will never recover. You then, call your wedding planner. Come to find out, your wedding planner has worked with said photographer before and can chat with her to come down to just within your budget. Problem solved! *Please note, this is not always possible and do not take this example as a guarantee* This is to show that vendors create relationships with each other and can sometimes help each other and their clients. 3. 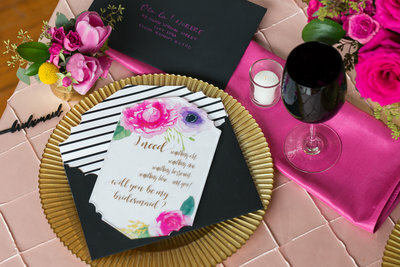 Wedding planners can see the “whole picture” they will be able to inform you whether it is important to have six types of appetizers during cocktail hour or if five will be sufficient. Thus, saving you money. 4. One of the most expensive mistakes brides make is with invitations. If you are having a reception of 200 guests, commonly, people will purchase 200 invitations. In actuality, you only need to purchase 100 invitations, because couples share one invite. More money saved! 5. Pinterest. Oh, where oh where to begin with Pinterest. I have a love-hate relationship with the social media platform. While it is great to provide inspiration and over-the-top wedding ideas, it is just that. Over-the-top. Many clients will come to me saying “I saw this on Pinterest, and I want to recreate this exact picture.” If I had to price out that one photo my client showed me, it might cost well over $5,000. My client may have fallen in love with flowers that are out of season and would only increase their budget. It is my job to keep their budget down. I like to utilize Pinterest for those clients who have a difficult time describing their vision. I always let my clients know that these are inspiration photos only, and re-creating the images is essentially, stealing and we want our event to be as unique as they, the couple are. 6. Seasonal Weddings: Weddings have seasons, just like the weather. Spring and Summer weddings generally cost more than a January wedding. Some venues even offer discounts on Friday and Sunday weddings. I once worked with a venue that gave 25% off the entire cost for a Wednesday wedding. Weddings on a Wednesday? I know of three Wednesday Weddings. Maybe this will become the new trend. Make an entire week out of the wedding and not just the weekend! It is always possible to find opportunities to make informed decisions on where to save money. Let a professional planner help you along the way. 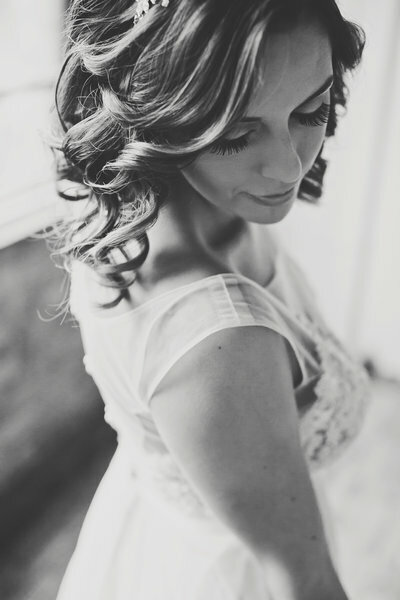 As a Wedding Planner, it is my job to listen to my clients. They may come to me with no idea of what they want or have conflicting ideas. 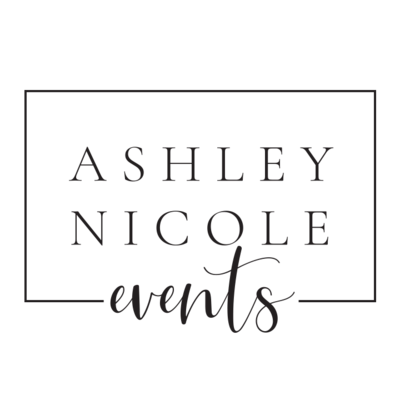 I am here to extract all of the information I need, to put together a thoughtful, purposeful, classy event while keeping costs down. I am trained to know what is important to spend money on and what we can leave to the world of Pinterest. Yes, hiring a wedding planner is an additional cost; however, we are an investment in your time, money and personal sanity. In reality, it might be more expensive in the long run to not invest in a planner. 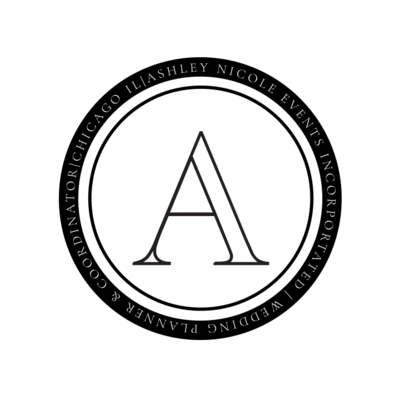 « Chicago Based Wedding Planner Ties the Knot!